Funded lodging and recording materials for a persecuted pastor in West Africa. While being kept out of his home country, this pastor is working to record audio Bible stories for the church that he leads. 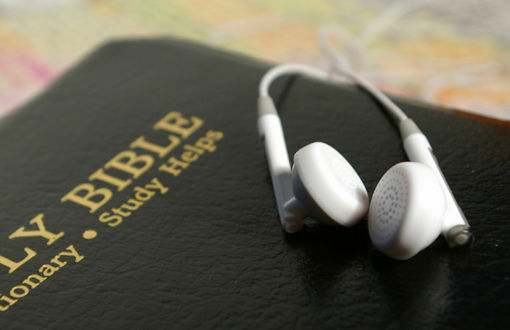 It is dangerous for church members to have Bibles in their homes, and these recordings will provide spiritual nourishment in a more protective manner.